Buying handmade craft is now easy with our Mobile Application. You can now browse all the handicraft item through your intimate friend ( Smartphone) . 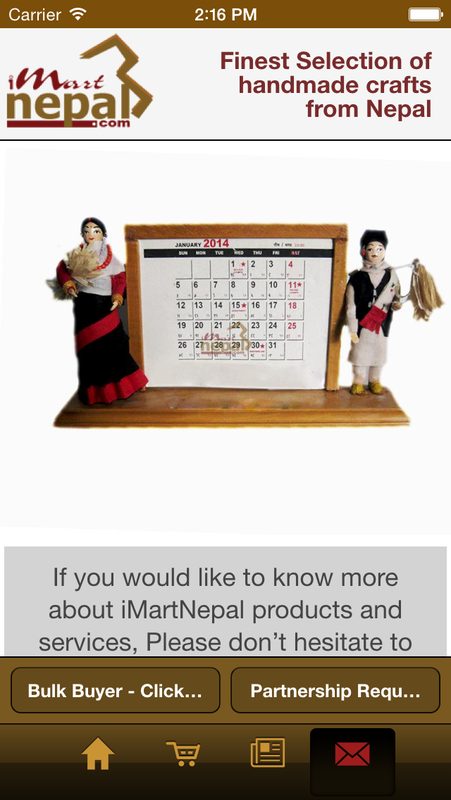 Imart Nepal Iphone app and Android app are now available on respective app store. You can download it for your Iphone or Android Phone, and enjoy the ease of buying your favorite craft on the go. Appreciating our customer’s valuable feedback and considering their need, We’re now on Iphone. Our IOS app now give you the freedom of exploring handmade craft from Nepal through your phone. With Imartnepal app you can browse all the products. You can explore the categorized products and add products you want to the cart. Preview items with one swap and discover the unique information regarding the product on the same tab. ImartNepal app now let you order any product on the go. Whether you’re on the train or in the freedom of your home, you don’t need turn on your PC to place an order, just open up Imart Nepal app and browse the product in categorized view and place the order. Whether it’s decor or handmade figurine or gift or jewelry you can order everything you want . ImartNepal is tirelessly working to preserve the traditional art and craft and helping the artist to discover success in their artwork. 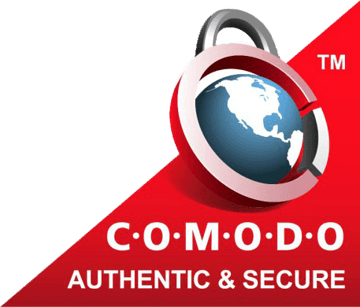 And we thank our customer for helping us on our goal and we believe that you’ll enjoy your shopping with our mobile application.